Honey!. Our favori littlest host... HONEY!. 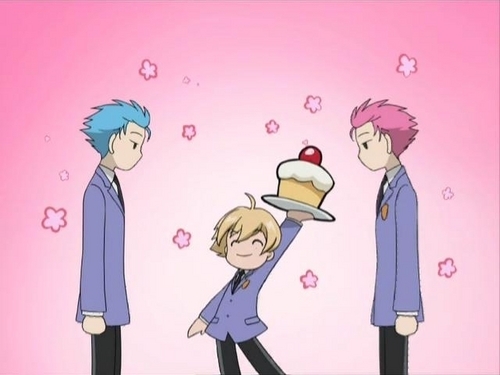 Wallpaper and background images in the Host Club - le lycée de la séduction club tagged: ouran high school host club honey. Our favori littlest host... HONEY!